Inotia 4 – Games for Android 2018 – Free download. 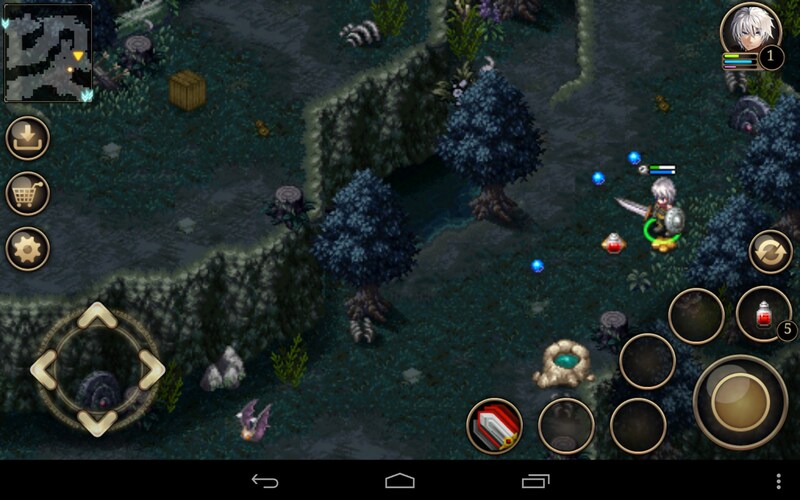 Inotia 4 – Comeback of the famous free RPG. 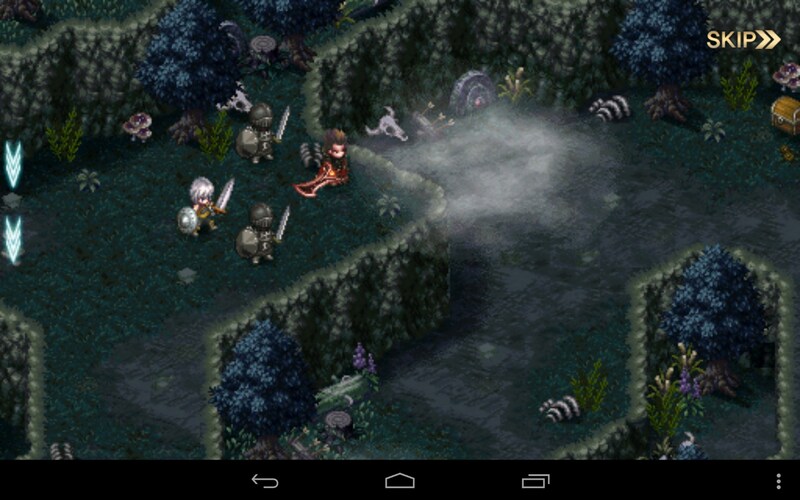 Inotia 4 is a continuation of one of the most famous free RPGs for Android. 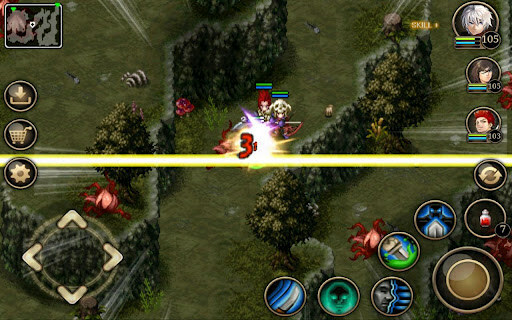 This game features a complex and interesting plot, simple controls, and addictive game play. Overall, you will be able to enjoy over 20 hours of gameplay and 400 different locations that, coupled with the sophisticated game story, make it all even more exciting. 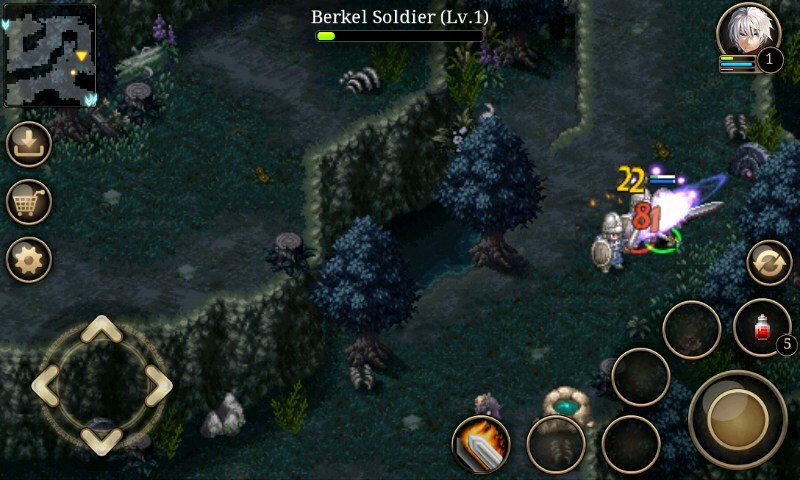 The game is controlled via the on-screen joystick located at the bottom left corner of the screen and buttons situated at the right part of the screen. Whilst the former is used for moving about, the latter will help you to attack, drink pots, and use special hits. 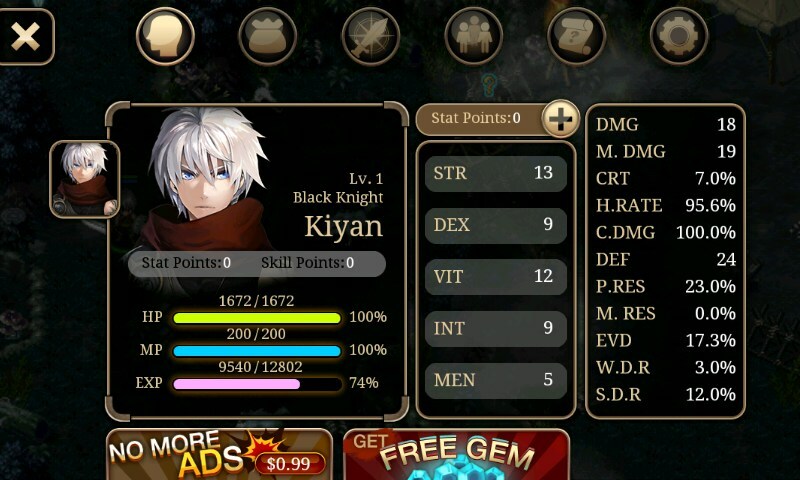 The game offers you to try out playing six unique classes that each feature 15 distinctive skills. Traditionally, the most exciting thing about this game is that you will be able to gather your team of mighty warriors that will help you to fight the evil forces that want to conquer this peaceful but fragile world. 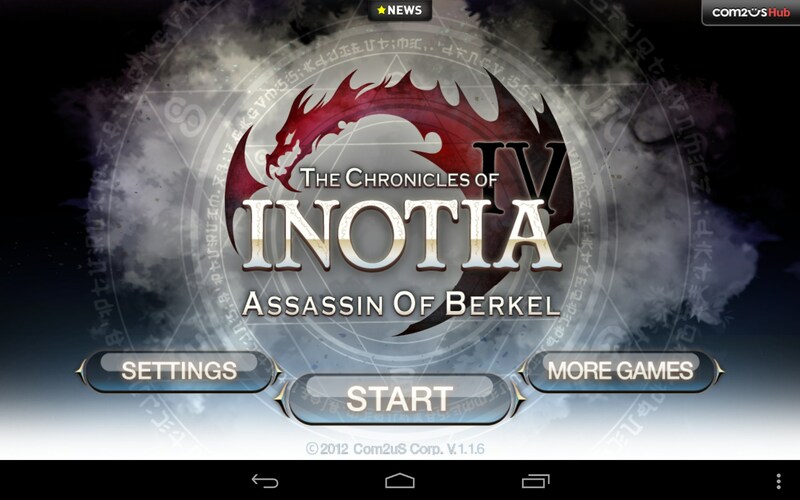 Inotia 4 is an amazingly atmospheric RPG for Android that’s distributed completely for free and features a great plot and many exciting perks. 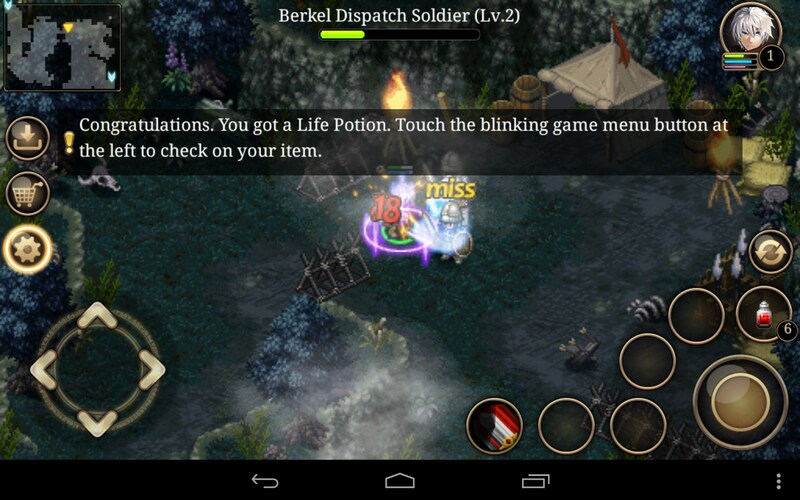 And though the app features built-in ads and in-app purchases, they do not confuse you during the game. not cool.... i gave five stars if they can fix this.... its not working on galaxy y..... so annoying !!! where can i download chainfire3d? what is Merruk kernel how does it work in samsung galaxy y/?? can i play this one on computer? not working on coby kyros ! 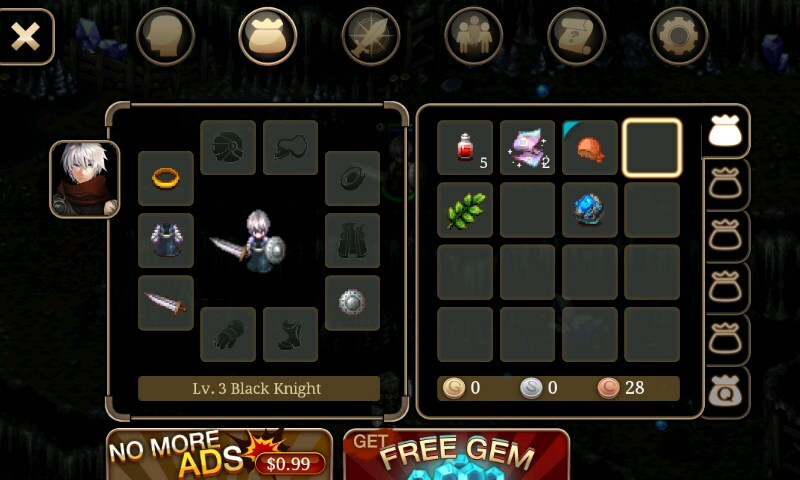 Use ChainFire3D to play it..
where can i dwld it? ?